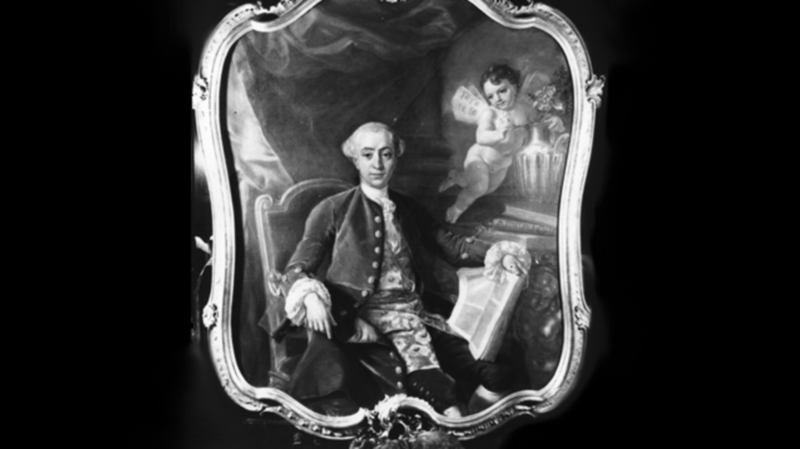 Today is the 292nd anniversary of Giacomo Casanova’s birth. Although the legendary lover did all of his womanizing in the 18th century, many of the lessons in his multi-volume autobiography are still useful for men and women alike in the age of Tinder. 1. ABOVE ALL ELSE, BE DARING. 3. THERE'S MORE TO LIFE THAN PHYSICAL ATTRACTION. 4. DON'T KID YOURSELF—YOU PROBABLY CAN'T CONTROL YOUR PHYSICAL DESIRES. 6. BUT REMEMBER YOU'RE NEVER TOTALLY FREE. 8. PLAY THE LONG GAME—IT'S WORTH IT. 9. IT'S OK TO DWELL ON PAST LOVERS. 11. DON'T GET TIED DOWN. 12. ENJOY THE RIDE, NOT THE GOAL. 13. WHATEVER YOU DO, DON'T GET MARRIED.